Shawn Herrera, founder of CheerForce, Inc., discusses his strategy and business philosophy when it comes to business. CP: You’re back in school getting your MBA; tell us about that and why you felt it was necessary and what are you discovering? Herrera: I went back to school because I realized my skill set wasn’t what it should be. The amount of knowledge I needed to do it right [grow the business] was not there. I needed a whole new level of thinking to solve issues, because really, there are two parts to business: product and process. CP: What do you mean by process? Herrera: The process, meaning marketing, recruitment, training, all that structure and procedure you need to operate. It is actually more important than the product. But that is not typically the case—most gym owners believe all you need is a good product. CP: Why do you think that is? Herrera: It’s the boring stuff—business basics—and no one wants to talk about it. People open for demand, but never think to ask if it will be profitable. Will it be sustainable? You need to step back and look at the numbers: will it work? You also need to stop and think about the end goal, [which should be] profit. It’s not the revenue, it’s the income—it’s that simple. CP: Knowing what you know now, what would you have done differently? Herrera: The scariest part: I realized I wouldn’t do it [expand] the way we did. We didn’t have a process in place; we weren’t ready, and we didn’t have staffing. CP: How have your practices changed? Herrera: We are working backward, really. Everything I’m doing now, I’m doing as part of my MBA program and applying in my business. To be financially strong, we need basic processes in place. For example, you need to have an original model that is perfect before you copy. 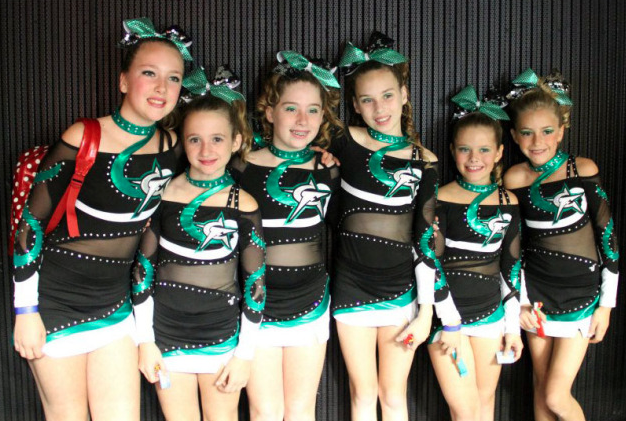 CheerForce wants to be able to duplicate ourselves quickly and successfully. We don’t hit “copy” if I don’t have the process right. CP: What’s your litmus test for knowing when you are ready to duplicate yourself? Herrera: If you can go away on vacation for a month, will the gym still function? If the answer is no, you still need to work on your structure. If the answer is yes, hit the copy button and duplicate. CP: Any last thoughts about owning a multi-location gym? Herrara: I still strive to succeed with the product but not at the expense of my business, like charging less. It’s not sustaining, and it creates a crazy environment for athletes. We always innovate and test things out at our Simi Valley location. We make sure the original is good enough, regardless of where it’s implemented. For example, we are testing a new DVR system. I am creating a process that can work at every location and then we roll it out. We think of ourselves as one organization with seven teams.lp. Ask anybody and everybody! We are in this industry together and there isn’t a guidebook. Though we are competitors, we are all in it for the kids. 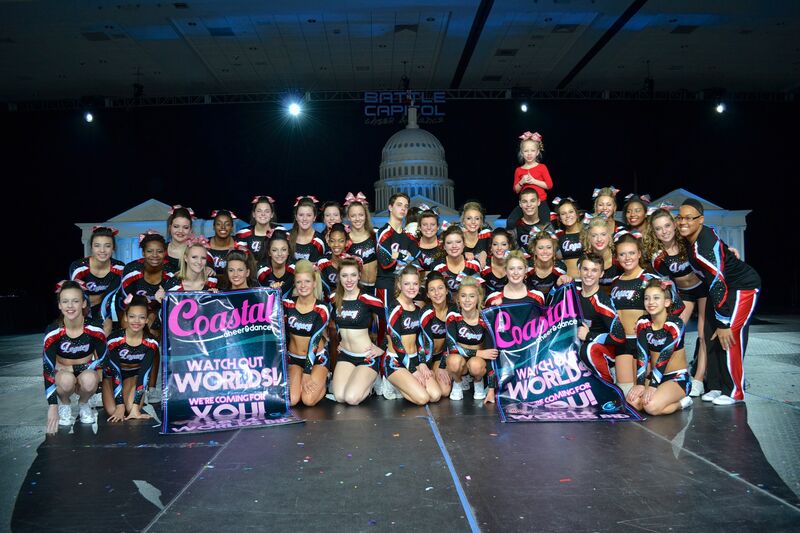 Expansion Case Study #1: Stingray Cheer Company, Inc.
Casey Jones, owner of Stingray Cheer Company, Inc., talks about his gym’s growth to meet the needs of the community and his staff. CP: Tell us about the various Stingrays locations. Jones: We now have four locations including our new gym in Alabama, which will open in May 2014. The other three locations are in Georgia—Marietta and Johns Creek, as well as one overflow gym in Kennesaw. CP: How do you typically split your time between locations? Jones: Right now I work at two locations—Marietta and Kennesaw—because that’s where I live. I go to Johns Creek one day a week. We haven’t taken over the Alabama location yet so there hasn’t been a need for me to travel there. CP: Take us through your expansion history into a gym with multiple locations. Jones: We started in Marietta, and before opening any additional locations, we wanted to make sure we were doing everything we could there. But we had maxed out our space and it was time to grow. CP: Was it a function of supply-and-demand, too? How did expansion into Alabama come into play? Jones: Our All-Star program grew by 200 kids with Johns Creek so we decided to open Kennesaw as overflow. Kennesaw is only five miles away from the Marietta facility; they really function as one gym. Alabama was different—we had a long relationship with the gym there, so we partnered with them before taking over entirely. CP: What do you perceive as the main risk when it comes to expansion? Jones: The biggest risk is growing too quickly. You have to have the resources to service the locations (resources being time, funding and staffing). If you don’t, it’s best not to do it at all. For us, I look at the demographics of an area and the population. How many kids are there? How many schools? Is there opportunity to work with the school system, which in turn will feed our all-star programs? But overall, [my advice is to] grow slow and expand when you have to. I’m conservative: as I’ve gotten older in the industry, I just don’t want to chance it [failing at business]. 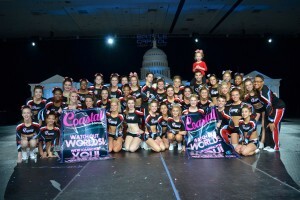 CP: What makes Stingray Cheer Company so successful? Jones: We wanted to offer a great product and now, with our growth, we are able to offer more people access to Stingray Cheer. We also wanted to provide career opportunities for our instructors and employees; our growth creates that for them.